What would you do if you could get 60% of your working time back? This is exactly what one of our customers has experienced by implementing Salesforce with their Microsoft Dynamics ERP using RapidiOnline – simply. 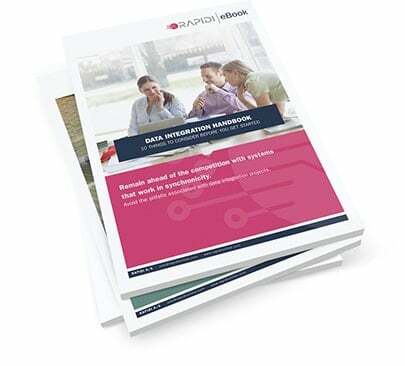 Learn About The Business Cases Rapidi Replicator Supports And The Technology Behind It. Your business is 10 steps away from perfectly integrated data systems. 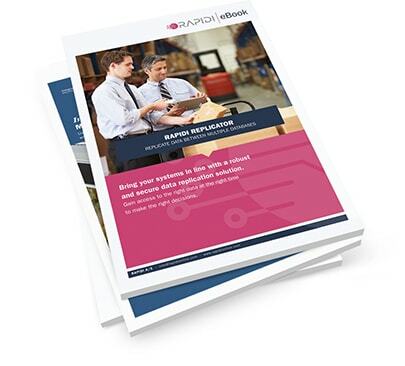 Learn about key preparation, best practise and more in our data integration handbook.